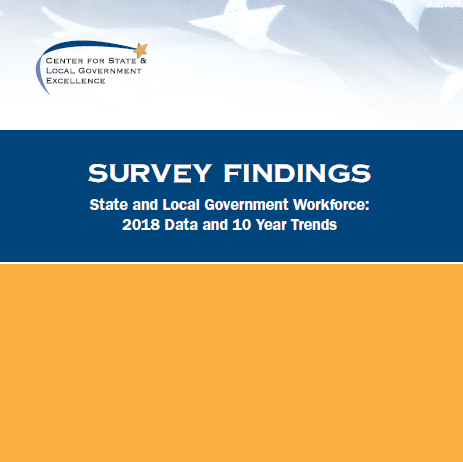 Overall, state and local governments report low incidence of negative employment actions, down significantly from the recessionary levels seen in 2009. Over 15 percent cite policing, engineering, network administration, emergency dispatch, accounting, skilled trades, and other information technology positions as being a challenge. 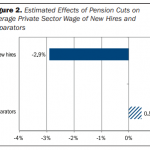 Forty-four percent report that retirements in the most recently completed year were higher than the year before, and the share of retirement-eligible employees postponing their retirement date has fallen by more than half since 2009. 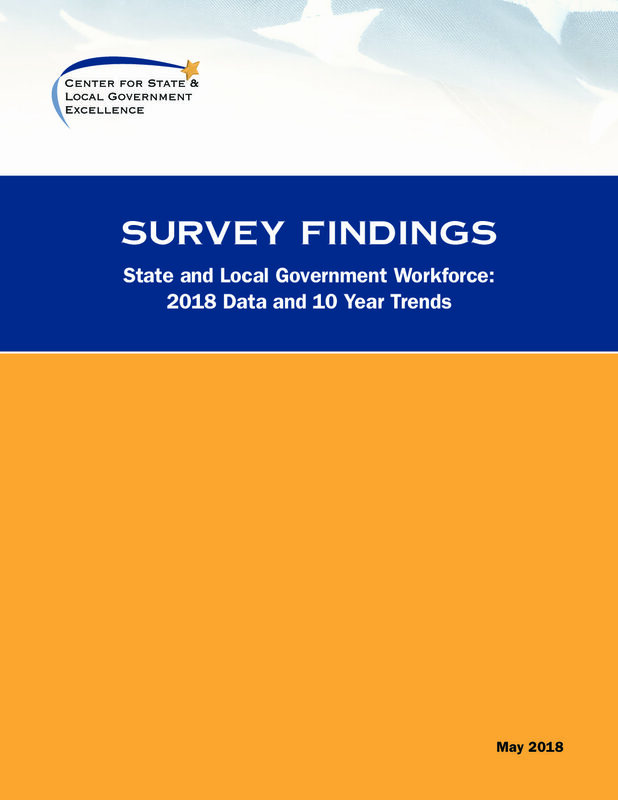 More than 45 percent report offering flexible scheduling or flexible work hours, 65 percent support employee development and training reimbursement, 37 percent are hosting wellness programs or on-site fitness facilities, and 34 percent provide some form of paid family leave. Benefit changes continue to be pursued, although the share of governments making retirement plan changes has decreased from 41 to 16 percent. Among individual types of benefit changes, increases in employee contributions for health (32 percent) or retirement (4 percent) are the most common. Overall, only 25 percent feel their employees are financially prepared for retirement, with 47 percent sponsoring financial literacy programs to help those employees plan.